* Paul Weber is in the studio to chat and perform live. He performed in the past with world music groups Cheza and the Main Street Market Band, but is now immersed in writing, performing and recording songs about the people and events of Ottawa's past. * Joel Elliot performs live, talks about his upcoming EP and public engagements, and describes his role with the Ottawa Music Industry Coalition (OMIC). 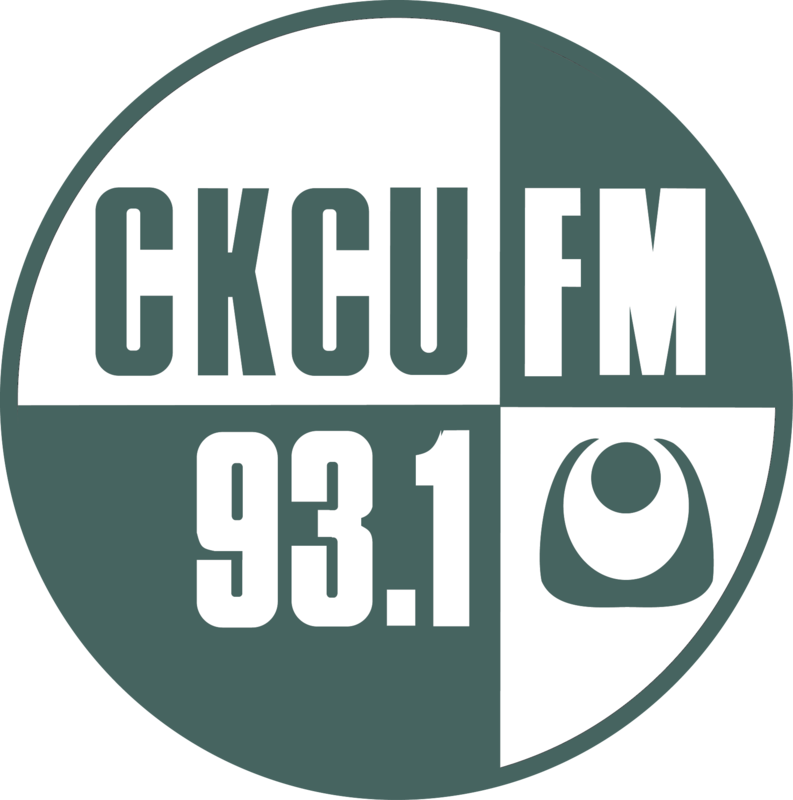 Joel co-hosts "Monday Special Blend" ("The Brew") with Trish Bolechowsky on CKCU FM on Monday mornings from 7:00 to 8:30 am.